If you’re asking yourself, “Why won’t my TV turn on? !”, you might assume that you need to replace the box or get a professional to repair it. If you have television cover with 247 Home Rescue, simply tell us about your problems and we will get someone to fix your TV for you. But even if you don’t have our appliance cover service, you might be able to get your television working again without a professional’s help. Find out what might have gone wrong and what to do about it below. 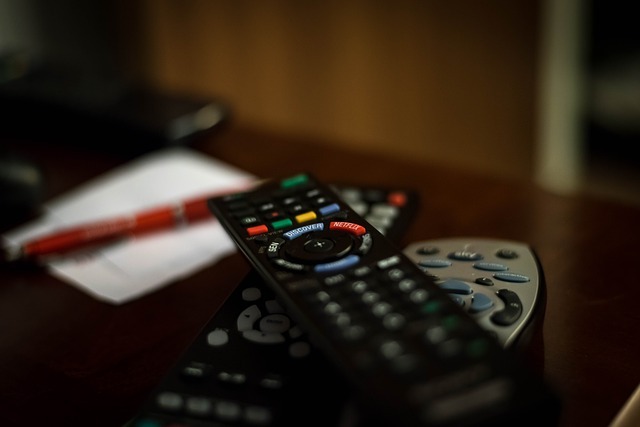 If your TV won’t turn on with the remote control, then perhaps you need to replace the remote’s batteries, or maybe there is something interfering with or blocking the remote control’s infrared signal. To find out if this is the case, use the buttons on the side or front panel of the TV cover to turn on the television. Make sure that the TV is connected to a live power outlet and that it is securely plugged in. 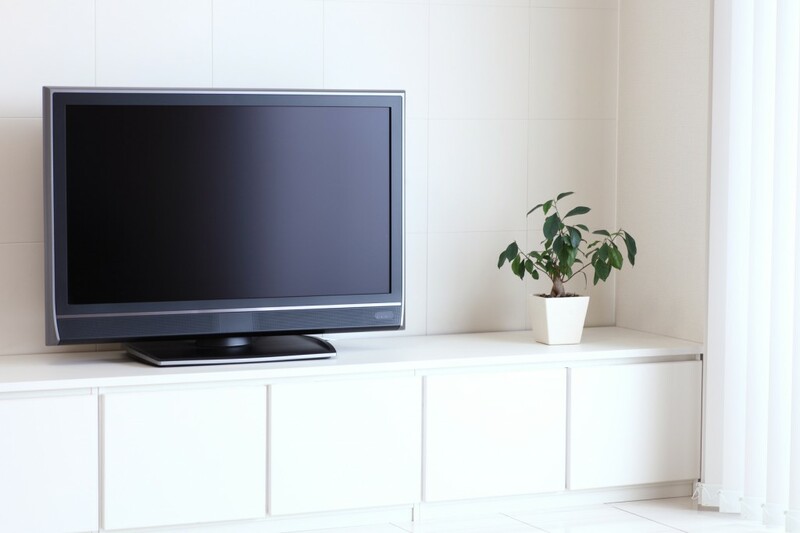 The problem might relate to your plug socket rather than the TV – to find out if this is the case, plug another electrical appliance into the TV’s plug, or connect the TV to a different outlet. If the power does not work, check to see if your fusebox has tripped. Otherwise, you will need to get a professional to fix the outlet. If your TV immediately trips the power, then you will need to get it repaired. Your TV may be connected to an extension lead, and the fuse or surge protector in this lead may have blown. To see if this is the case, connect the TV directly to the wall. If the television still won’t turn on, turn your TV off at the wall and unplug it from the plug socket. Wait 30 seconds, and then plug it back in and switch it on. This is called a ‘soft reset’, and should recalibrate the TV. Your TV may have been recalled, or may have a common defect that you can sort out yourself. The manufacturer may also be willing to repair your TV for free on your behalf. Get in touch with the company that manufactured your TV and outline your problem – they might be more than happy to help you out. Did you know? 24|7 Home Rescue offer a range of extended TV warranty care plans. Click here to take a look for yourself or give us a call to discuss on 0345 3192 247 today. Or call us today if you’re suffering from an urgent problem. Our technical teams will run through some simple diagnostics to see if it can be fixed over the phone and if not, they’ll send a manufacturer engineer where possible to take a look. Don’t attempt to repair the TV yourself unless you’re really confident what you’re doing. A number of things could go wrong including risks of jamming, electrocution and much more. We’ve got a number of highly skilled engineers up and down the country – so you’ll never be far from help when you need it most.